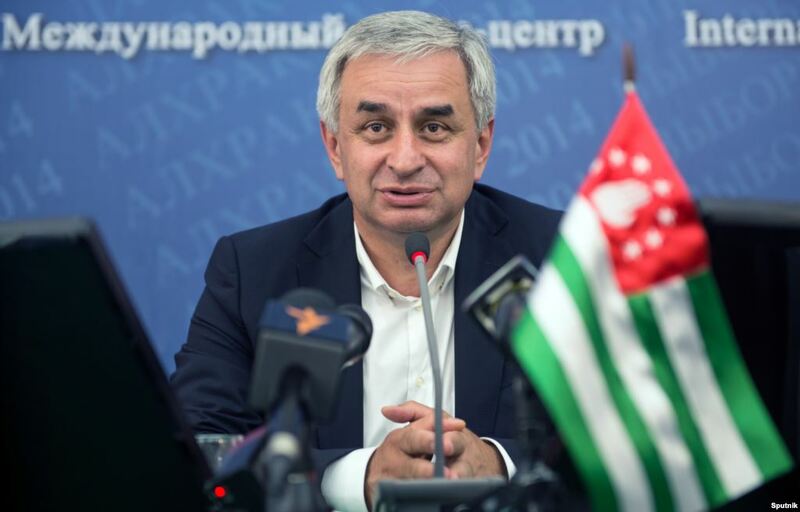 The self-declared state of Abkhazia will hold parliamentary elections on Sunday. Located between Georgia, Russia and the Black Sea, Abkhazia gained de facto independence from Georgia in 1993 but is still technically considered Georgian territory by every country but Russia, Nicaragua, Venezuela and Nauru. The importance of Sunday’s vote derives from Abkhazia’s status; it’s one of a string of frozen conflicts along Russia’s periphery, including South Ossetia, Nagorno-Karabakh, Transnistria and Crimea. Historically, Moscow has used these territories as pressure points on the former Soviet republics. In return for official recognition, military cooperation and economic aid, these territories foment unrest – civil, military or otherwise – at the behest of the Kremlin. This is a particularly useful way of keeping former Soviet republics in line with Russian interests. Inside Abkhazia, a protracted political standoff has been brewing for years. Incumbent President Raul Khajimba – a former KGB officer with alleged ties to the Kremlin – ousted former leader Aleksandr Ankvab in 2014. Now in opposition, Ankvab is standing for re-election as an MP on Sunday. For its part, Russia has supported the current administration, rewarding it with a treaty “on alliance and strategic partnership” shortly after coming to power and arresting senior opposition figure Aslan Bzhania in 2014. Tensions are running high once more in Bahrain. Over the past week, authorities in the Gulf monarchy passed a constitutional amendment allowing military courts to prosecute civilians and subsequently filed a lawsuit to dissolve major opposition group Waad. 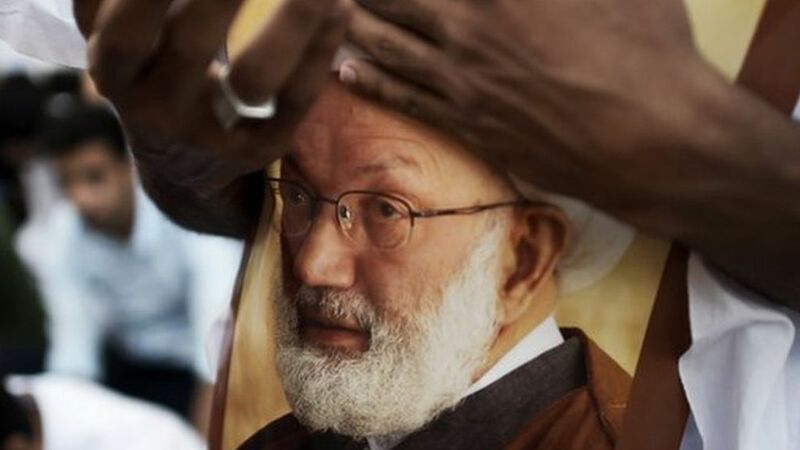 On Tuesday, a verdict is expected in the trial of Sheikh Isa Qassim – the country’s top Shi’ite cleric who was stripped of his citizenship last year. Shi’ite-based opposition groups have pledged to take to the streets on Sunday and throughout the week to demand the suspension of the trial of their spiritual leader. In the past, Bahrain’s government has clamped down hard on opposition demonstrations, arresting leaders and using force to disperse crowds. But the Sunni monarchy must tread carefully. An overwhelming majority of Bahrainis – some 70% – are Shi’ite, and with regional tensions running high, the government can ill-afford a slip-up. King Salman of Saudi Arabia will arrive in Japan for a three-day visit, the first by a Saudi monarch since 1971. The Kingdom is Japan’s largest source of oil, accounting for around 30% of all crude imports. But Salman will be hoping to go beyond this in talks with PM Shinzo Abe as he seeks investment and expertise to diversify the country’s economy away from hydrocarbon reliance. SpaceX, a private space exploration company, will hope to launch a second Falcon 9 rocket laden with satellite communications equipment. This follows a similar launch on February 14. The three candidates for Hong Kong’s chief executive election on March 26 will take part in a debate. Former chief secretary and Beijing-favourite Carrie Lam is said to be leading the pack. The three candidates won’t be able to challenge each other but will respond to audience questions. A more comprehensive two-hour TV debate takes place on Tuesday.